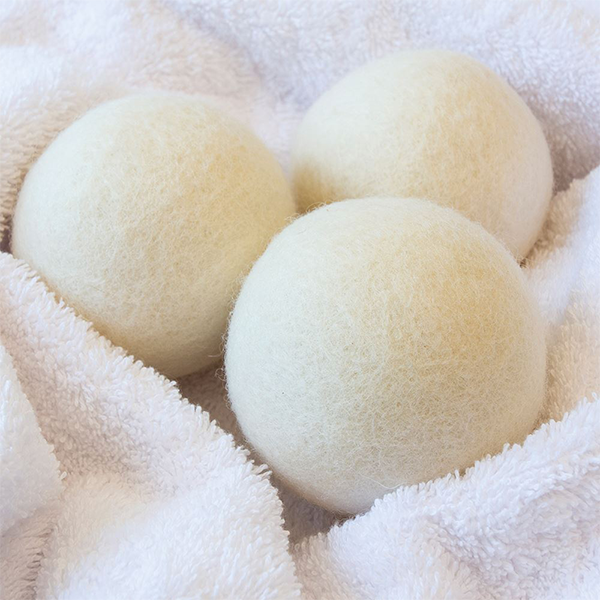 Save time, money and energy with these 100% natural dryer balls. Made from wool they will soften your washing without the harmful toxic chemicals that can be found in fabric conditioners and dryer sheets. The three balls operate in combination to eliminate stiffness and lift and separate laundry. 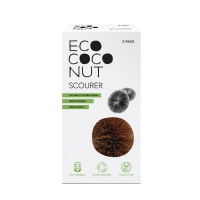 The balls also retain heat and continually transfer it to fabrics as they tumble, helping to reduce drying time and energy consumption by up to 25%. 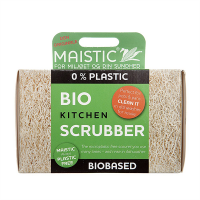 They also help to reduce wrinkles and static and because they are highly durable they can be used on a daily basis over a prolonged period. Set of 3 balls. 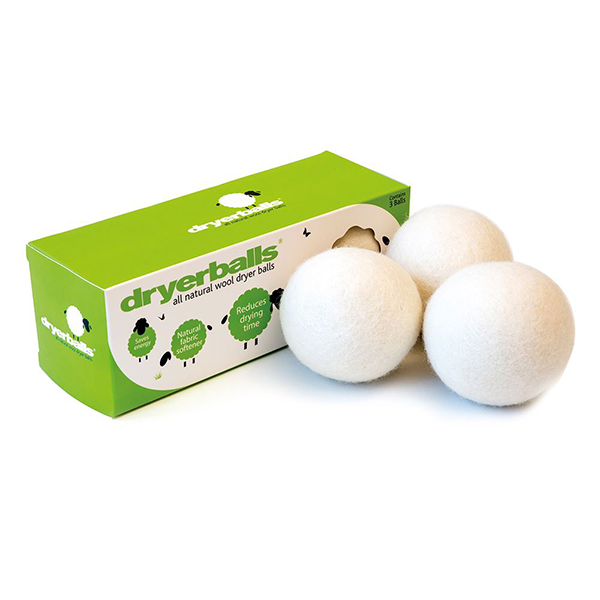 Place the 3 wool dryerballs softeners in the tumble dryer and operate the machine on the usual setting. 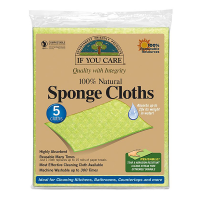 There is no longer any need to add a softening dryer sheet or use fabric softener in your wash.
100% wool. Made in Nepal.